Tru Lawn, LLC. is a insured and local Aquascapes and Landscaping company located in Onslow County. From estimate to action- we make sure your landscaping and water feature needs are satisfied. Our mission is to deliver the highest quality professional services in the Onslow County, NC area- backed by many years of personal hands-on experience and knowledge. We know that once you’ve had the Tru Lawn experience, you will be glad to have your house feel like home again. 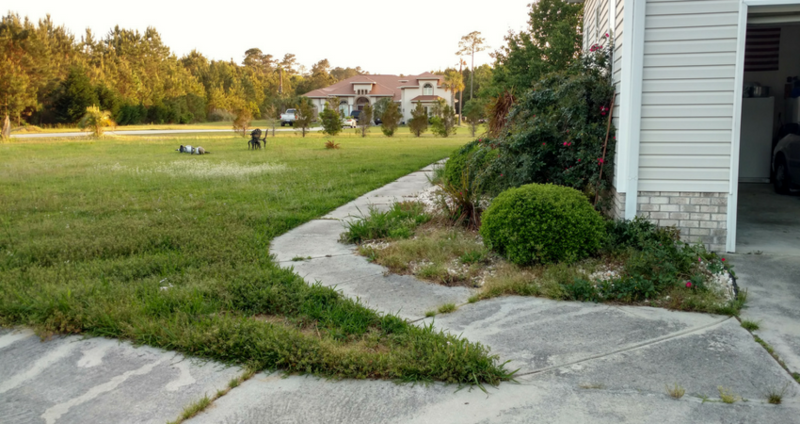 Looking for Landscaping in Swansboro, NC? Look no further! We have your covered in all service areas. As a local company, we aim to the highest professional standards. Our core is comprised of being extremely ethical. Tru Lawn as a whole, takes pride and care in the services we perform. Weather you are in Jacksonville NC, Swansboro NC, surrounding areas, we understand your needs and put you first. Take a look and see why our customers are ALWAYS satisfied! Tru Lawn, LLC was created in 2017 by Ricardo Garcia. Ricardo has a massive amount of in-depth, hands-on, actionable knowledge within the aquascaping and landscaping world. Working both with others and by himself, Ricardo has built a wealth of experience only few can match. His portfolio continues to grow. Every customer has been extremely happy with the high level of services Tru Lawn has provided. We want you to make sure that you know we have your back. 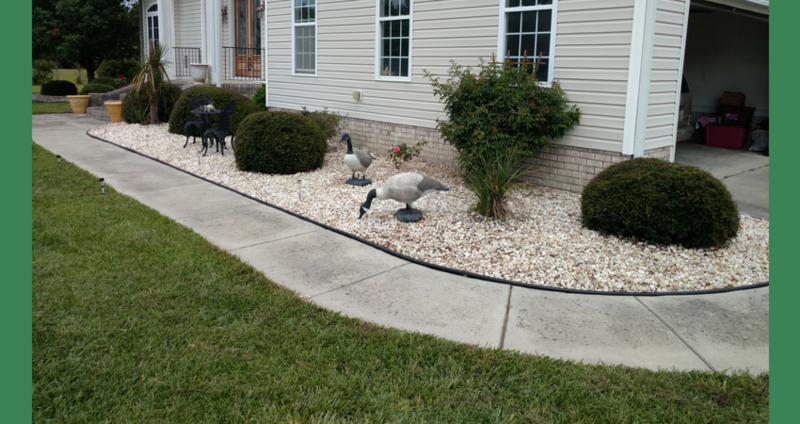 With Aquascape, Inc. – Tru Lawn, LLC is in the best choice for backyard pond installations, waterfalls, and many other water features. 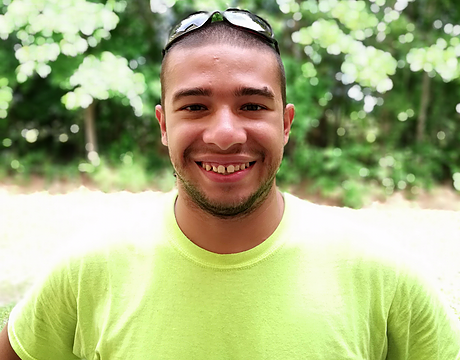 Ricardo Garcia is the Owner/Operator of Tru Lawn, LLC. The powerhouse behind all projects and operations.